Brand NEW in sealed retail packaging! 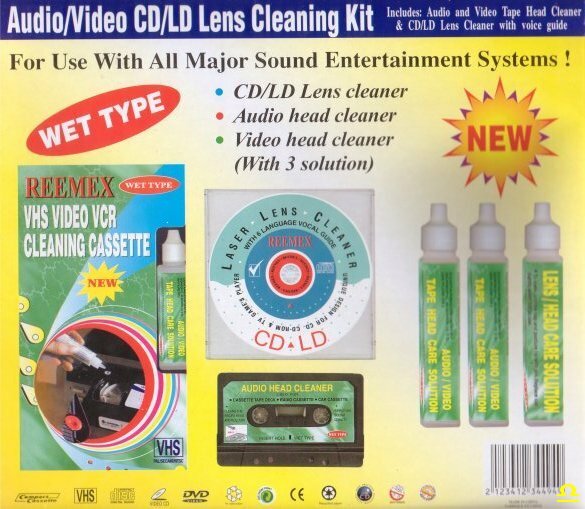 Kit includes everything you need to clean VCR heads, CD/CD-Rom/DVD/Video Game units and audio tape units. Protect your investment! Routine cleaning can prolong your equipment's life and improve performance.